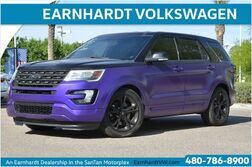 Earnhardt San Tan VW stocks an incredible selection of new Phoenix Volkswagen cars featuring the VW CC, VW Beetle Coupe & Beetle Convertible, GTI, Golf, Jetta, Passat cars plus the Tiguan, Atlas, and Touareg SUVs. You’ll find that we have a vehicle for every need, from getting around town without having to fill the gas tank, to hauling equipment or kids! 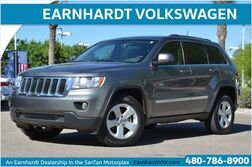 At Earnhardt San Tan VW, your way of doing business matters. For a quality East Valley used Volkswagen cars & SUVs, visit our dealership located in the SanTan Motorplex at Val Vista and Loop 202. 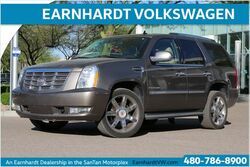 We have a large selection of Mesa, AZ used cars, trucks, SUVs and mini-vans. Selecting a WorldCar VW Certified Pre-Owned (CPO) vehicle is the clear, worry-free choice when looking to purchase a quality pre-owned vehicle. As a factory authorized AZ Volkswagen dealership, Earnhardt San Tan VW performs all Volkswagen warranty service. You can schedule your Phoenix VW service appointment conveniently online. 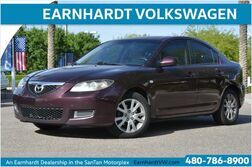 Earnhardt also sells Genuine VW parts online and for Phoenix, AZ. Review Earnhardt VW on Google, DealerRater, Yelp, or Edmunds. Find Earnhardt VW on VW.com. Earnhardt Volkswagen is Your Phoenix VW Dealer.